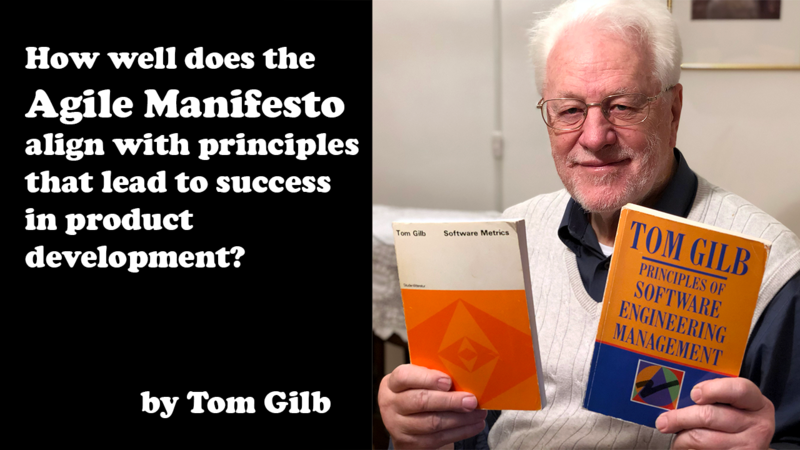 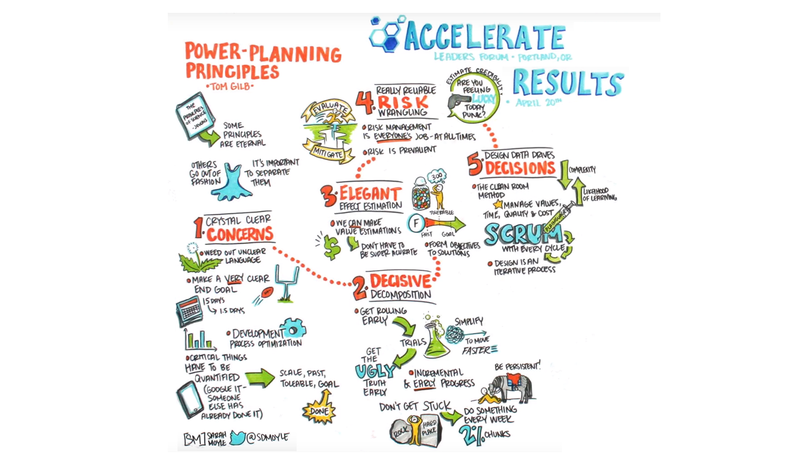 How well does the Agile Manifesto align with principles that lead to success in product development? 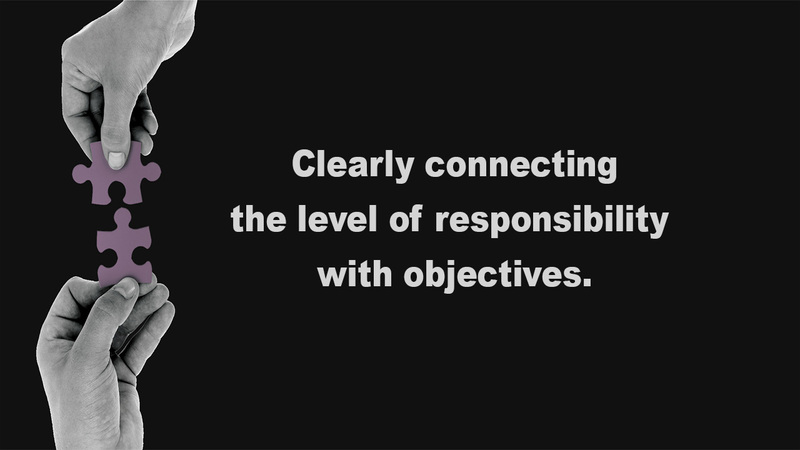 Clearly connecting the level of responsibility with objectives. 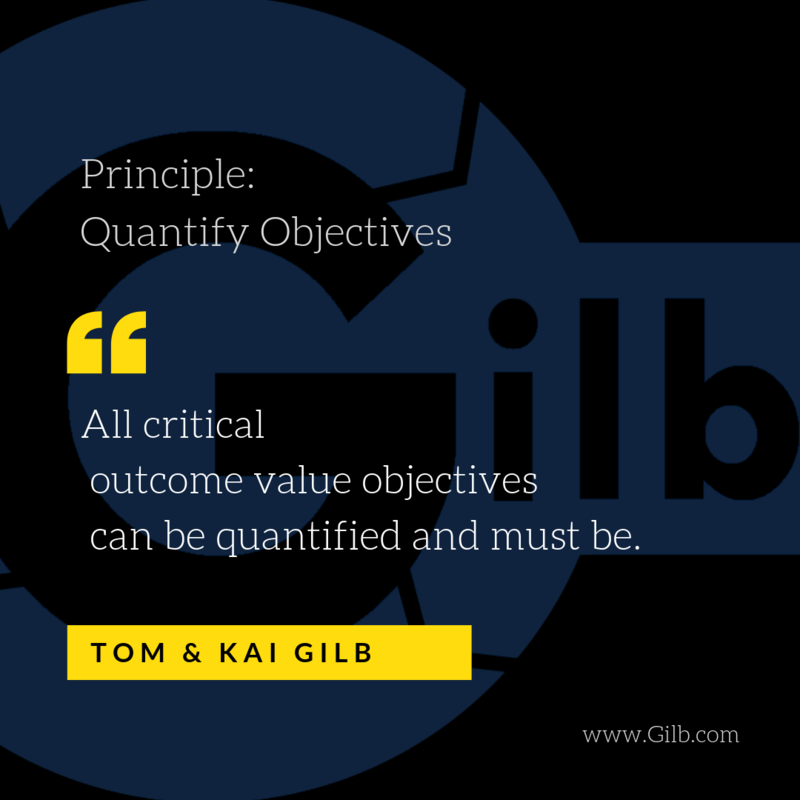 Principle: Your Objectives Support The Level Above. 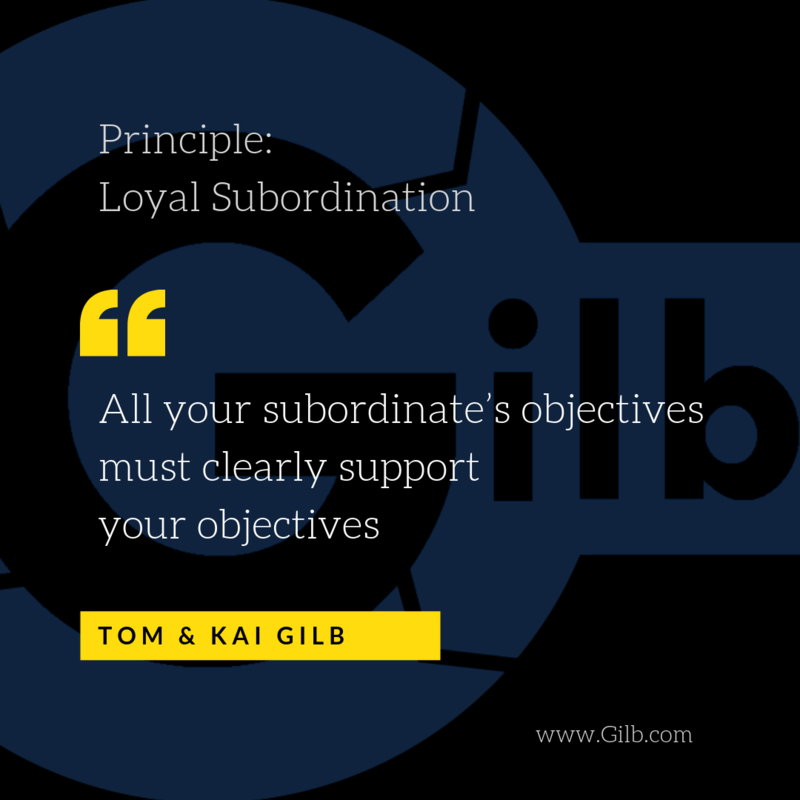 Your level of objectives must clearly support the level above you, your ‘boss’. 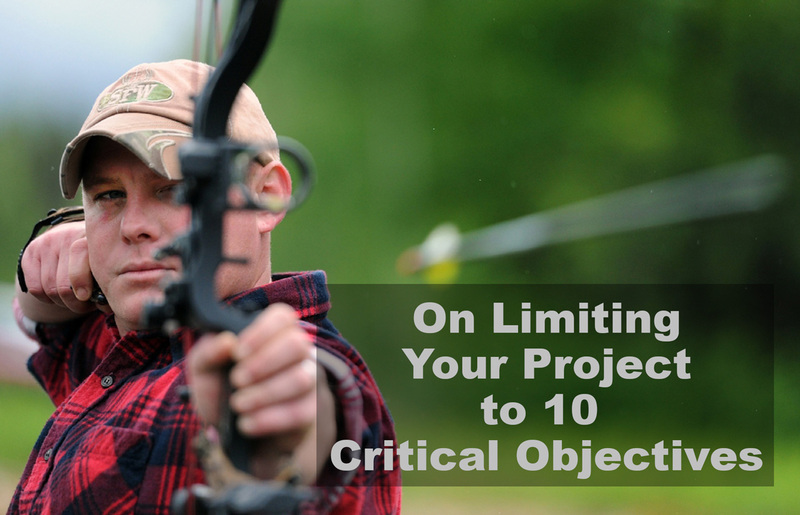 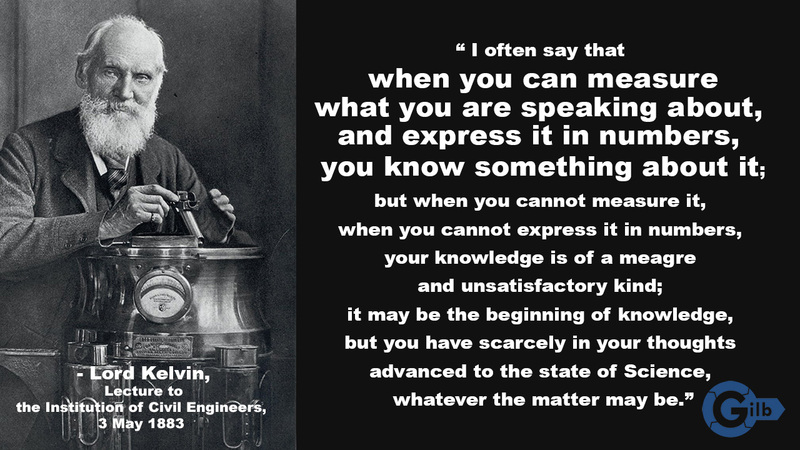 On Limiting Your Project to 10 Critical Objectives, Initially. 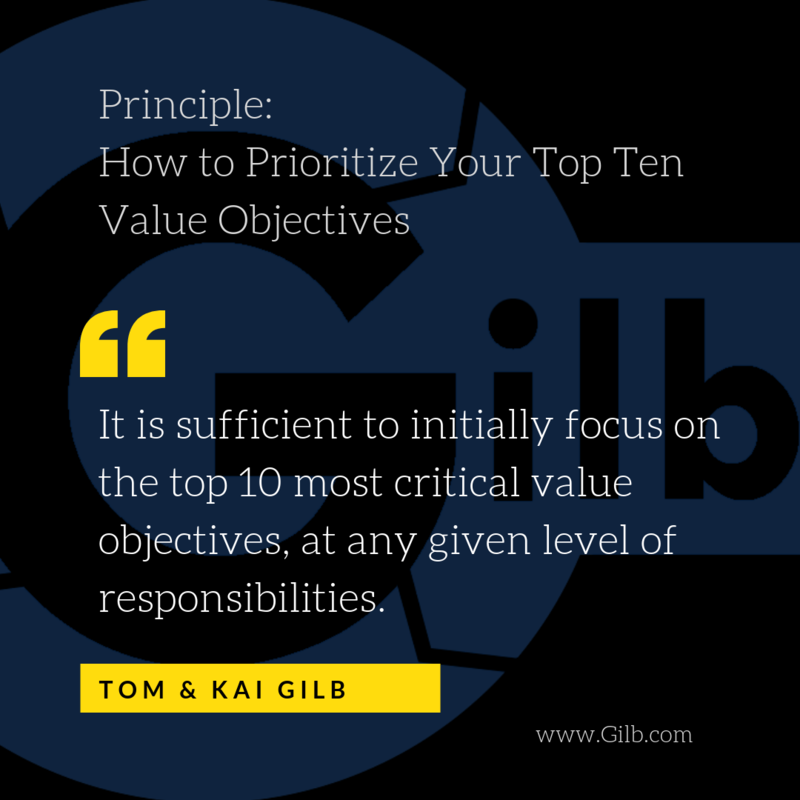 Principle: Prioritize Your Top Ten Objectives. 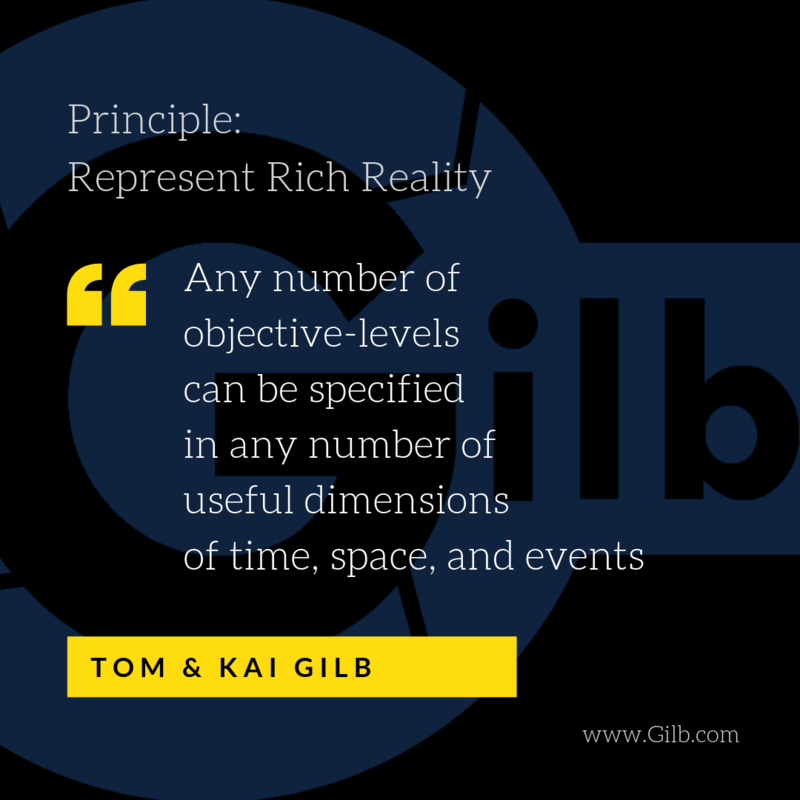 It is sufficient to initially focus on up-to-ten most-critical objectives, at any given level-of-responsibility.